Retroblog: Soak up the last bit of summer with a new #FreshFriday pack + a crazy awesome sale! Soak up the last bit of summer with a new #FreshFriday pack + a crazy awesome sale! Chill Trap iMPC Pro Pack New Release! Akai Professional and Loopmasters present Chill Trap – a brand new sample collection for iMPCPro of harmonic Trap and Musical Electronica, featuring Chilled-out Trap Beats, Dreamy Pads, Soothing Bass aimed directly at Chill Trap, Downtempo and Ambient producers. Chill Trap steps aside from the louder heavier side of the Trap genre to explore the more musical side of the genre. This pack has been professionally designed to work seamlessly with your iMPC Software on your iOS device, allowing instance access to all samples created into unique iMPCPro programs perfectly assigned for MPC’s classic 16 Pad layout. Incorporate Chill Trap into your collection for $4.99. 90% OFF Patchwork Indie Electronic this weekend only! We know a couple of boys from Indiana who love making music. They call themselves Patchwork, and they capture the midwestern indie sound just right. Let us tell you why... out of the 195 loops and 22 one shots in this sound pack, there are 98 vocal loops from three different vocalists and all the drums, guitar, and keys you'll need. 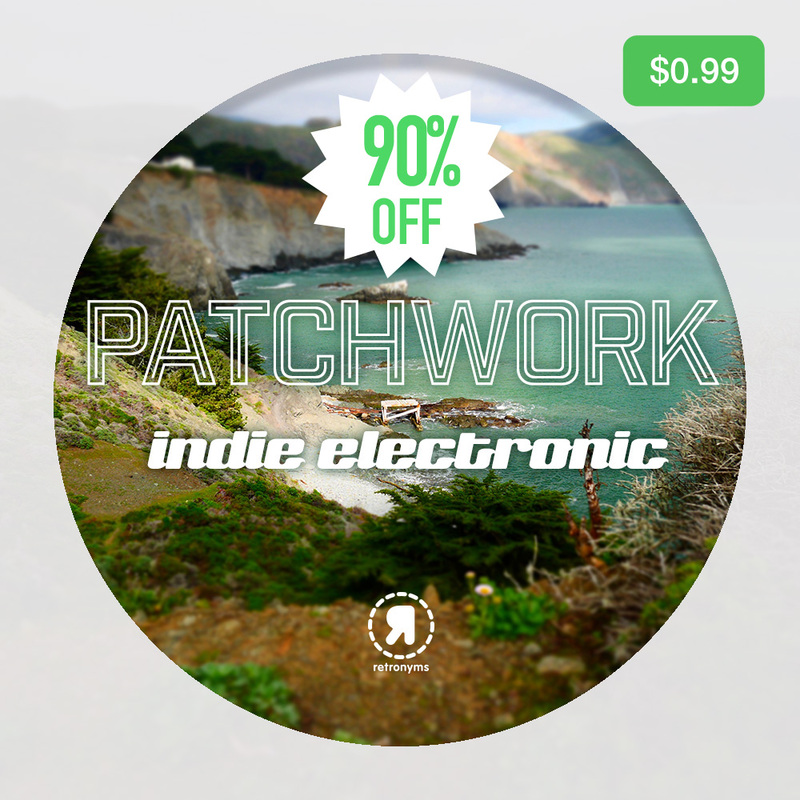 Enjoy the last of summer bliss with Patchwork Indie Electronic for only $.99 this weekend.